This 3 year old baby had been ill consistently for over 6 months. She was taken to the doctor multiple times but was detected with blood cancer a few days back. Her parents hardly make a living and stay in Surat, Gujrat. They are struggling to raise a fund of 8lakhs to help their daughter live and rise above blood cancer. We request all those who are capable of extending their helping hand towards her to help them raise funds for her life. A 3 years old deserves to live and play, not be on bed with pipes around her body. Please help them out! 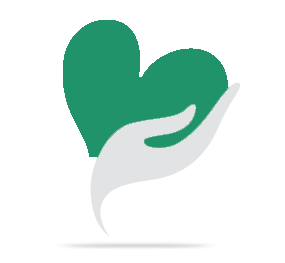 Your share could be as good as a donation for Zelina Bhavsar! Not everyone can afford to take care of their loved ones. 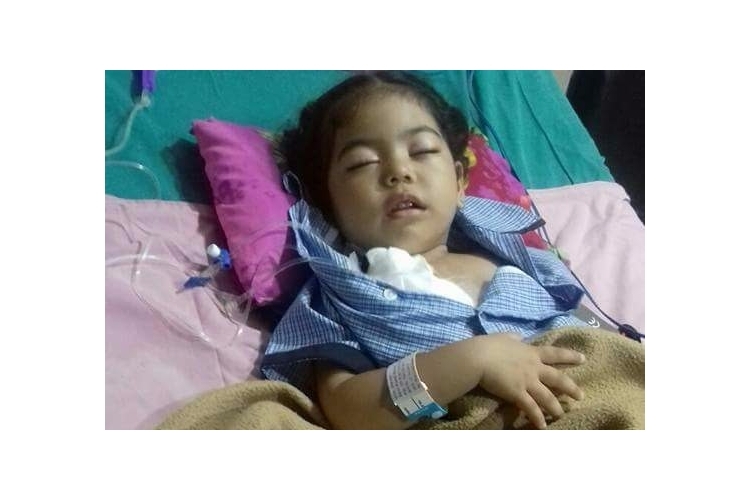 Zelina Bhavsar's life can only be saved by donations made by kind people like you.